Santa might be getting the big gifts, but the stocking stuffers are up to you. What everyone would love would be a little box filled with time, especially given how little there seems to be of it during the busy festive season. But while the gift of time cannot be wrapped, you can certainly count it as an added bonus when you make your festive purchases online! 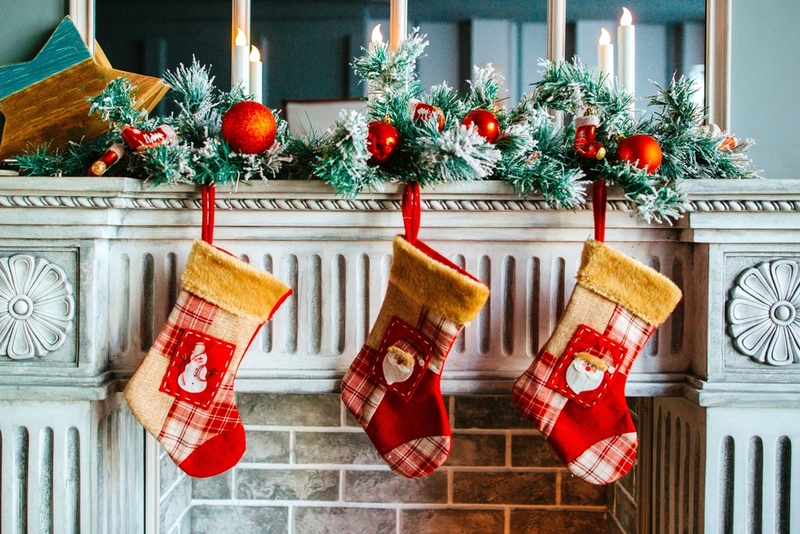 E-shoppers worldwide have been doing their early and last-minute festive shopping online, and this year here’s what everyone wants their stockings filled with. Our devices are an extension of ourselves that stores everything we need to schedule our lives – they’re an investment. An investment that is worth protection from water. Did you get all of the electronics you need during the big Cyber Monday sales? Cyber Monday is an everyday event for Dubli.com members who can maximize savings by stacking great discounts and coupons with Cash Back when they shop via dubli.com at their favorite brand name stores. Every man needs a signature scent, and a cologne set gives this man everything he needs to fully scent himself. A gift set can contain a cologne, a body wash, and a deodorant, beautifully packaged. Don’t know which scent defines him? Select one of These Signature Scents that men cannot get enough of. A comfortable pair of socks is a wonderful excuse to kick off the shoes and relax your feet. And a novelty pair of comfortable socks is telling a pair of tired feet that it’s their day off and that it’s time to be happy. A pair of Santa socks will add another festive touch to the house and get the “Bah Humbug” out of you! It’s not cliche – consider it a man must! 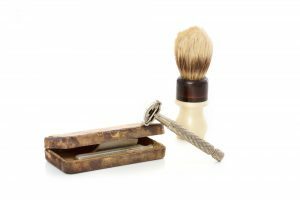 Even a bearded man wants his facial hair groomed, and a shaving kit gives him the chance to unleash his inner style guru. Savvy, smart, and switched on – it’s like giving him the gift of being splendidly suave. 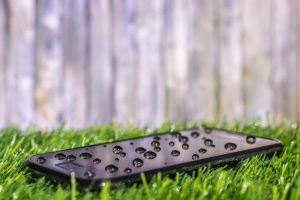 A phone power bank gives him the chance to charge his phone wherever he is, without needing an outlet or cable. Purchase this 2017 must-have stocking filler online now, and earn Cash Back when you make your purchase via Dubli.com. This gift needs no wrapping; it simply needs to be slipped into the stocking in a lovely, festive envelope. Weekend getaways are an increasingly popular gift that more people are choosing to give to their loved ones. Book a hotel stay with exclusive last-minute rates when you book using your Dubli.com VIP membership. When she has a little ‘me-time,’ it’s always good to have a relaxing scrub or face mask on hand to refresh her skin. Selecting something that suits a woman at her bare times can be the best gift to give. 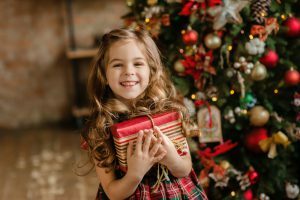 A natural gift set that gives her the equipment she needs to bring out the best in her beautiful features and will make this a very merry Christmas for her. This is not a new device, but in the last year, it’s become even more popular as more women put their health and wellbeing at the top of their priorities. 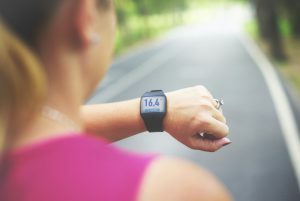 There are standard Fitness Trackers, and then there are connected fitness trackers that can be worn as her watch when she isn’t working out. Getting healthy in time for the new year? 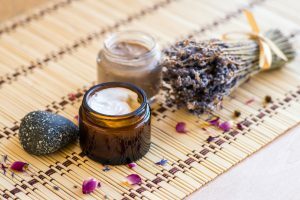 If you haven’t heard of it, Ayurveda is the holistic approach to wellbeing that’s been practiced for centuries in India. Get well with Ayurveda this year and earn more when you make your travel and hotel bookings via dubli.com. A stylish and comfortable pair of leggings may not be on the top of the Christmas gifts list, but it’s definitely something that women haven’t been able to get enough of these days. This gift will definitely be a favorite post-holiday necessity. Wondering how to get the most out of your festive online shopping? Read these 8 Do’s and Don’ts of Shopping Online, and you’ll be a high earning online shopper this Christmas. These retro accessories are back with a funky modern twist! Suitable for girls and boys, these fun pins can be worn on clothes or bags to add a burst of flair. Your winter style is covered but if you’re traveling this chilly season, don’t forget these Winter Travel Dressing Tips. Hats are like sunglasses: it doesn’t have to be sunny for them to be chic. And a hat is a style token every kid loves. Tweens prefer stylish hats that teens would wear. Many iconic sports brands have released in-style pieces that are defining our style makers of tomorrow… aka our children. Last year your little one wanted Hatchimals. That is when surprise craze was born (pun intended). This year, every little dreamer is waiting for the LOL Surprise Doll. Each doll has seven layers of surprises to unveil. Enjoy meeting your child’s new baby together and find out its personality, interests, and abilities! So fun! 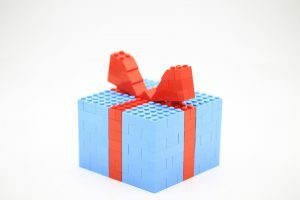 It’s Lego – when is it not a good idea to put it in a stocking? Legos help young children develop their motor skills and it’s a tool that will make their imagination run wild. It’s such an iconic childhood icon, it even has a themepark! Speaking of Legoland, maybe this is the ideal time to take your youngsters on the journey you’ve been dreaming of. TripXOXO offers 30% off on thousands of experiences in over 30 countries on activities and tours, such as Disneyland, Legoland, Universal Studios and much more. .
Of course, they already have toothbrushes, but these have both light and sound. Whether your child is into Star Wars, My Little Pony, or any other fun and fantastic theme, there’ll be an equally fun and helpful Light and Sound toothbrush to ‘light up’ their dental care routine. Christmas 2017 is going to be a blast at your place with these stocking stuffers! Don’t forget that everything you need for the festive season from gifts to chocolates, can be purchased online via dubli.com where you’ll earn Cash Back on every purchase – so once the season is locked in your memory, you’ll have Cash Back to spend!